What do the Aboriginal Dreamtime and Platform 9 3/4 from J.K. Rowling's Harry Potter novels have in common? Each one requires a sideways step into another world; a world of myth and creativity. The study of myth and ritual in cultures around the world provides tremendous insights into the work of the creative mind. People throughout human history have explained their world using storytelling and ritual, and the myths that they've left behind for us are rich in clues in how we might utilize our own creativity. I believe that a closer look at the shamanistic traditions around the world have some wisdom worth examining about how to move our work from ordinary into meaningful. The Aboriginal tribes of Australia have a concept in their mythologies called “The Dreamtime”, or “The Dreaming”. They believe that this world, immediately next to our own, is the source of the creation of the world, and the home of the wanjinga, or spirit people. Each rock, plant and animal has it's corresponding place in the Dreaming, and all is sacred. This notion would be a familiar one to many Native American tribes. The spirit world is just a step away, accessible by shamans and in ritual acts. The history of shamanism across the world is a history of accessing this nearby place, just a side step away, the home of myth and magic, and the source for healing and power. If you and I were to take a tour of the world's myths, we would see this notion coming up again and again. Shamans and magic workers are able to access this place of power and spirit, and their shamanistic training teaches them how to make that sideways step into another world. This sideways step is utilized by fiction writers as well. 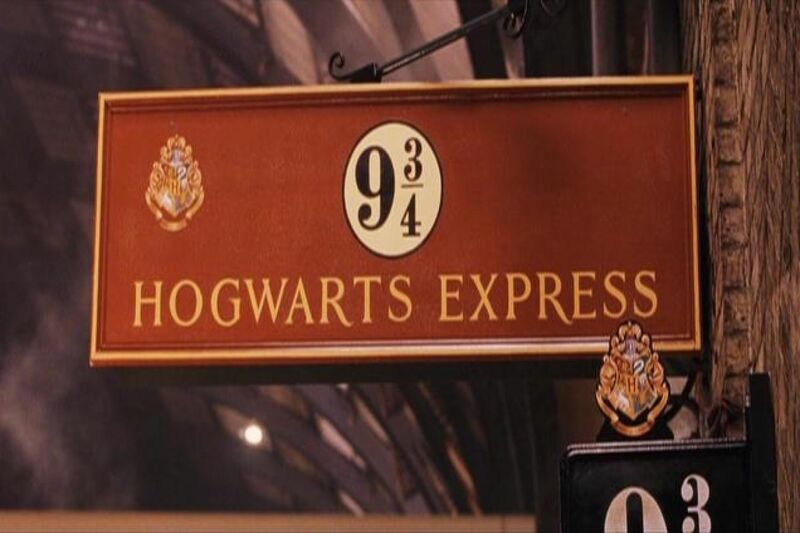 When J.K. Rowling's Harry is ready to leave for Hogwart's, he must board the Hogwart's Express, from Platform 9 ¾ in King's Cross Station, London. Harry approaches what appears to be a solid brick wall (he hasn't yet received his shamanistic training). To access the “other world” of Hogwart's, he must make that step across the liminal space, and it takes a leap of faith. It is only once he's crossed that border that his training can begin. Similarly, in Phillip Pullman's series “His Dark Materials”, Lyra and Will must use the Subtle Knife to cut their way across the border between worlds. At the end of “The Golden Compass”, Lyra gets her first glimpse of the other world, but doesn't yet understand the consequences of making that leap across. 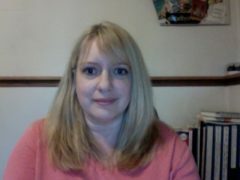 She meets Will, and they learn both the power and damaging effects of using the Subtle Knife. Each is transformed by moving between the worlds, and they leave their childhoods behind in the process. The Greek language has two words for time. Chronos (like the Titan and father of the Olympians) is a word for ordinary time. This is the time we spend running errands, cleaning our homes, watching mindless t.v. We spend a good part of our days in chronos time. The second word, and the one that is relevant for us here, is kairos. Kairos is the word for sacred time. This the place where time “flies”, what Mihaly Csikszentmihalyi calls “flow”. 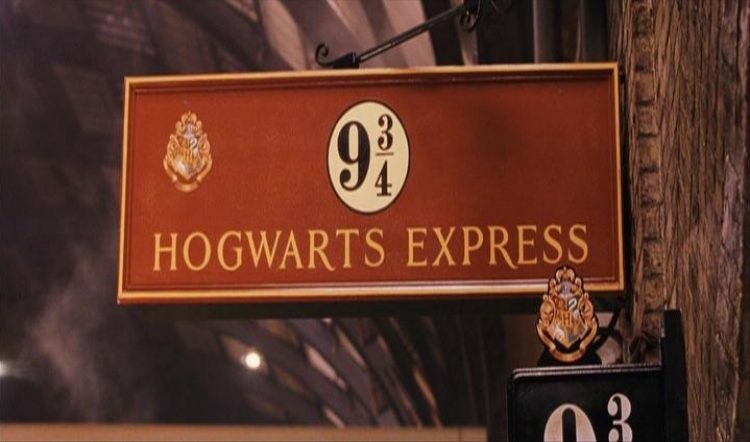 When we move from chronos time to kairos time in our creative work, we're moving from regular King's Cross station onto Platform 9 ¾, from the Outback to the Dreamtime. It is by making that sideways step, across the border, that our true creative work can happen.